Now-a-days, many Indians and basically the new generation are always up for a drink. In this article, we are discussing about the top 10 cities where consumption of the alcohol is huge as compared to other Indian cities. At number 1, we have Daman & Diu which tops all the charts with a consumption of around 2,553 ml per week by an average drinker. So that means, in a month, an average drinker drinks around 8 liters of alcohol, so that means 55-61 liters in a year, which is enough for the city to claim the no.1 position. At number 2, we have Andaman and Nicobar Islands where an average drinker drinks around 12.1 liters in a year. Here, mostly all the foreign brands are consumed. Dadra & Haveli makes it to the top 3 with a weekly consumption of around 2,533ml by an average drinker that means 96 liters in a year. Local alcohol or let’s say “Desi Daaru” is consumed the most in this region. In Delhi, Whiskey & Rum are consumed the most. 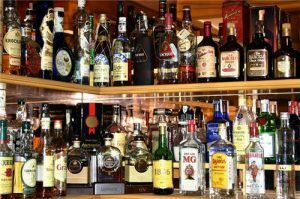 Being the capital of India obviously it is richer than other states; and the citizens are very fond of these two alcoholic beverages. 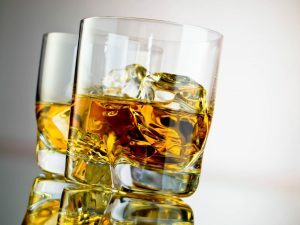 An average person is said to consume 745 ml of rum/whiskey per week that means 52 liters in a year. 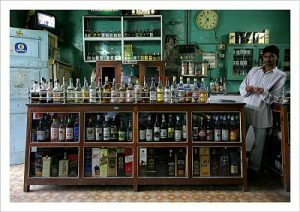 Arunachal Pradesh is one of the few states where there are more wine shops than a general store. 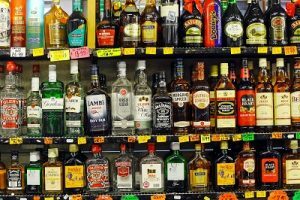 Hence, you may have difficulty in finding general stuff like tooth paste and soap; but you will find alcohol in almost every second lane. Here an average drinker drinks about 28 liters of alcohol in a year. The most consumed alcohol here is Wine. 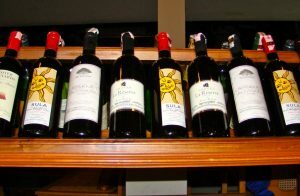 It is estimated that an average drinker here drinks around 5.1 liters wine in about 3 months that means 20 liters of wine in a year, which is enough to make it to the top 5 list. 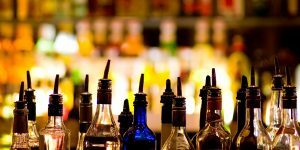 People in Karnataka love to consume alcohol in small pegs. 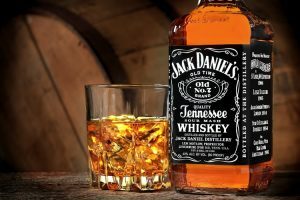 May be that’s why you will find almost all national and international brands such as Jack Daniels, Teachers, Black Dog in 160ml small versions. These small versions are made available to the customers at a very economical rate of around Rs. 160-250. However, small quantity of alcohol doesn’t ensure that the consumption will also be small. In fact, the alcohol consumption here is huge giving Karnataka 6th position in the list of cities where alcohol is most consumed! 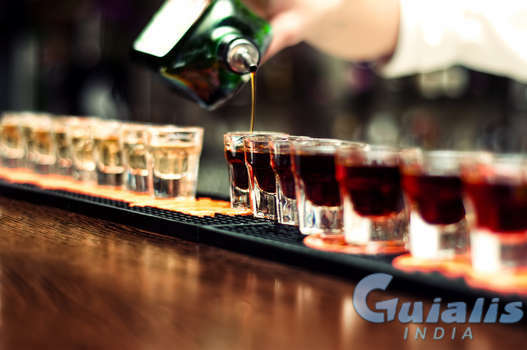 An average drinker drinks around 18-19 liters of alcohol in a year. After Karnataka comes Kerala with almost a similar approach of “Pouch Bottles”. Here, Beer and foreign liquors are popular. In fact, the restaurant owners here target beer as their main market and release daily offers like “Beer @99 inclusive of all taxes”. Now, if you get to have icy cold beer at a price of Rs. 99 in an air-conditioned atmosphere; it is sure to dominate the market. 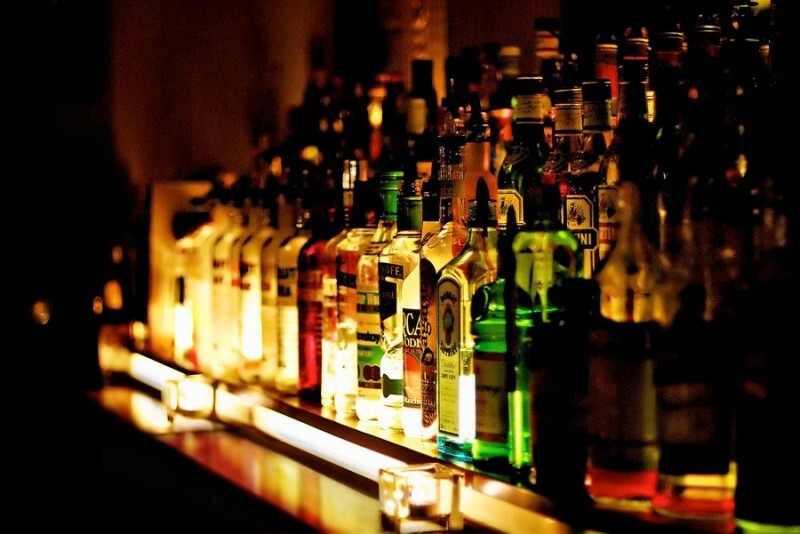 An average drinker drinks around 15-19 liters of alcohol in a year. Here, for every alcoholic beverage, the weekly consumption is more than 200 ml; whether its beer, rum, or whiskey that means 12 liters a year. 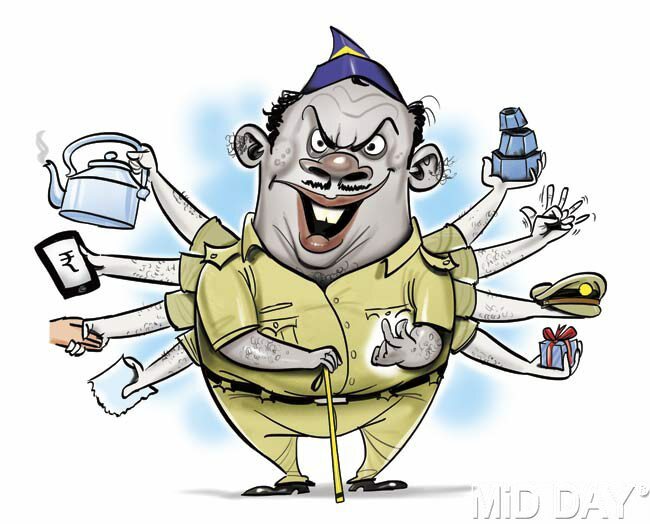 A normal Puducherry citizen crosses the limit of 200ml every week and that is the reason it is at number 9. The last city to make it to the top 10 list is Jharkhand. Here the main alcohol to be consumed is “Desi Daaru” or the local alcohol which is produced within the state. 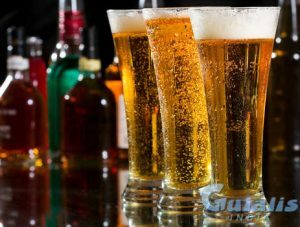 An average drinker drinks around 148-220 ml of alcohol per day that means 10 liters a year and that is the reason it has managed to make it to the top 10 list. So if you are a moderate or a heavy drinker and you are planning a vacation then I recommend you choose any of these cities because finding alcohol in these cities aren’t going to be difficult at all! Image Sources: Image 1,Image 2,Image 3,Image 4,Image 5,Image 6,Image 7,Image 8,Image 9,Image 10 & Featured Image.